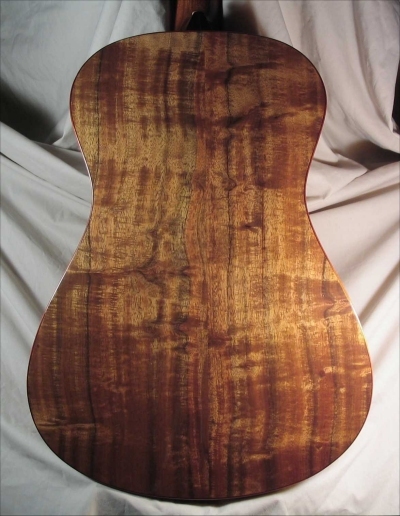 The Medium model is similar in size to a traditional classical guitar with a 14 1/2" lower bout and a 19 1/2" body length. 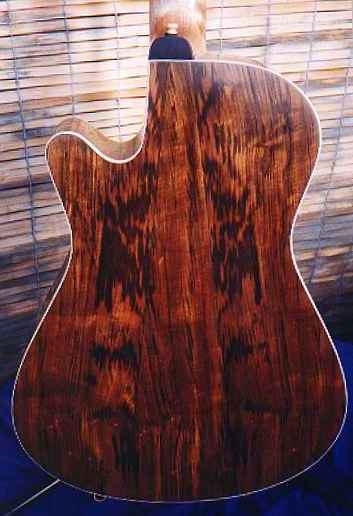 An optional 12-fret neck, 25 1/2" scale length places the bridge squarely in the center of the lower bout. 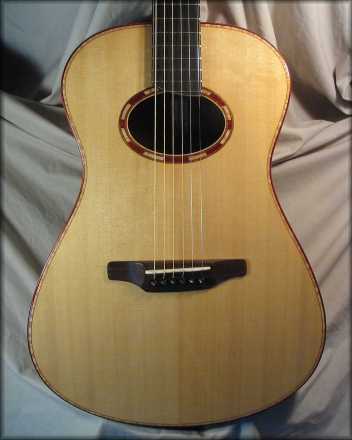 The sound produced by the 12-fret neck is more responsive to right hand technique than a 14-fret neck because of the bridge placement in the geographical center of the top, much like a classical guitar. 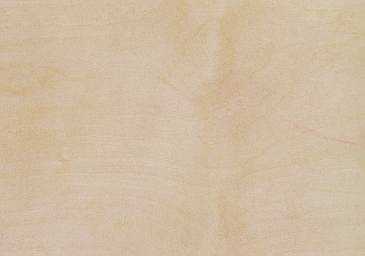 12-fret string tension feels looser because of the more flexible bridge location and the natural position of the right hand falling farther away from the bridge. Some fingerpickers appreciate this looser feel. 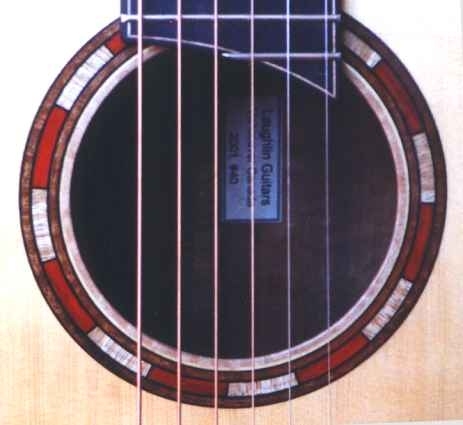 The medium model is also available in nylon strings as a modern version of the classical guitar. Listen to it (Never Alone Intro).